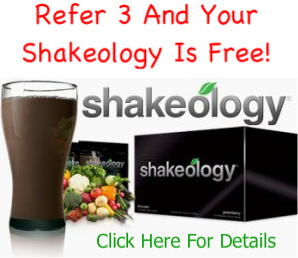 Can I Buy Shakeology At GNC? 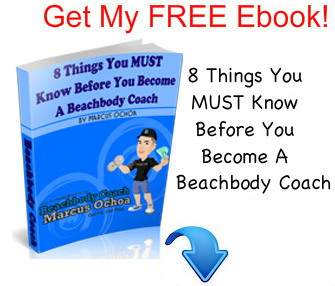 Is Beachbody Coaching A Scam? How Does Derm Exclusive Work?